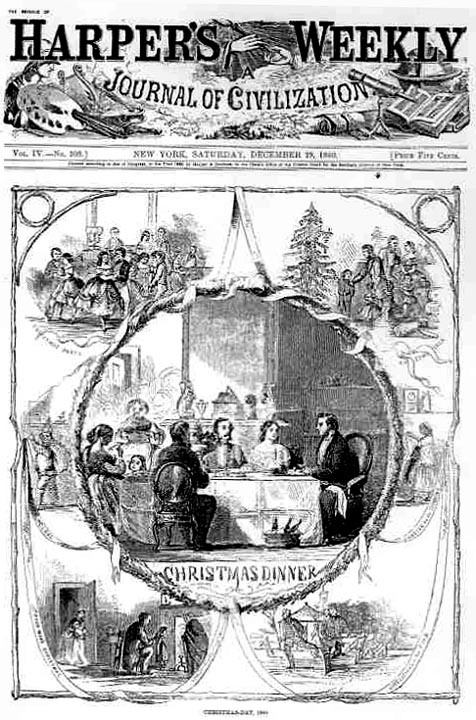 Perhaps influenced by Charles Dickens’ Christmas Carol, Harpers Magazine bade its readers remember the poor at Christmas in 1860. December 1860. The United States was, to surface appearance, still a nation at peace, but beneath all the festivities of the season festered a fatal political disease: Secessionism. Nevertheless, North and South, East and West, folk went about their daily chores, their seasonal routines, as before. Most Americans still held out hope that somehow, someway, the Nation would not fall into the abyss and that the crisis of disunion would be averted. One new element to the rituals of the season was the Christmas Tree. 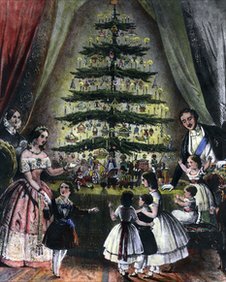 The Christmas Tree had long been a popular element of Christmas in Germany, but it was not until Prince Albert, Queen Victoria’s German consort, introduced it into Britain that it became a regular feature of Yuletide in the English-speaking world. In America, the influx of German émigrés following the Revolutions of 1848, also brought this Christmas ritual with them. The Germans generally put a miniature tree on a table, decorated with home-made ornaments, candy and candles. As Americans adopted the tree for their holiday, they put a full-size tree in their living rooms. The German immigrants also brought with them a strong antipathy toward tyranny in whatever form it might take. In Europe, the ’48ers had fought against the kings, despots and oligarchs who lorded over the common folk and treated them like chattel; America, they thought, they would have no such tyrants to deal with. But in the 1850’s, the growing militancy of Southern slave owners made these newly minted Americans realize that in the Land of the Free there were many who were enslaved. The German-Americans who introduced the Tannenbaum soon found common cause with Abolitionists and Free Soil Democrats and found in the new Republican Party a congenial political home more in line with their political beliefs. Introducing new cultural rituals to Christmas and adding their own radical twist to American politics, the German-Americans also formed social clubs, called Turners, dedicated to athletics and manly pursuits. Such activities often took the form of military style drilling and practicing marksmanship. Militia companies were a popular civilian pursuit before the Civil War. In the South, however, men were doing far more than just playing soldier. Well before the election of 1860, militant Secessionists were organizing militia regiments for war, as well as stockpiling weapons and openly plotting insurrection. When Lincoln and the Republicans won the election fair and square, South Carolina in particular pushed for the Secession. The election results were scarcely in when South Carolina announced a convention to debate Secession and the state’s two senators, James Chestnut and James Hammond, abruptly resigned from Congress. In Springfield, Illinois, the Lincoln household tried to observe the season, although for the President Elect it was anything but a time of goodwill and joy. Mary Lincoln tried hard to play her role of Queen of Domesticity, but her husband was deeply absorbed with political responsibilities and cares. Lincoln had to stand by, powerlessly, and watch as the Union disintegrated under the dubious rule of the sitting President, James Buchanan. President James Buchanan, arguably our worst President, stood idly by while South Carolina openly defied Federal authority. 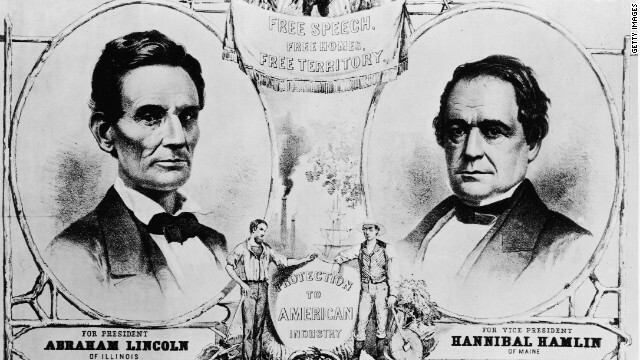 Lincoln could only watch helplessly from Springfield as the political situation deteriorated. 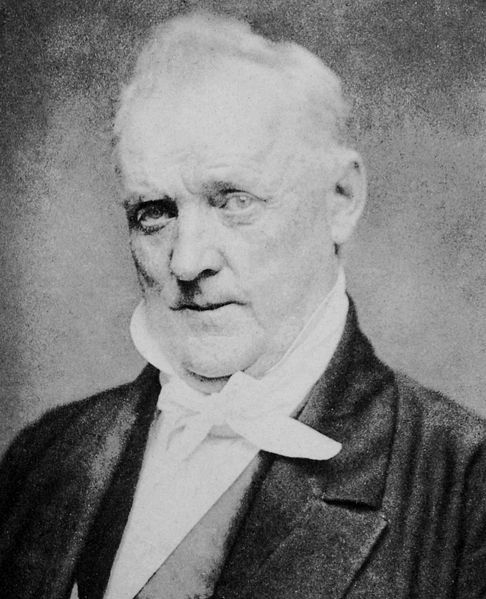 James Buchanan, probably more than any single person, was responsible for the deteriorating situation in the nation in the fall and winter of 1860. Although a northerner by birth, he adopted an official policy of “neutrality” in the face of growing treason by the slave states. He officially condemned Secession but claimed he was powerless to stop it; apparently he was unaware of the section of the Constitution which made him Commander-in-Chief of the armed forces. When the commander of Federal forces at Charleston, Major Robert Anderson, requested men and supplies, the 300 men detailed to be sent to him were instead shipped to Texas by Buchanan, to guard a border where they were not needed. However, 17,000 stand of arms were sent to South Carolina by President Buchanan; not to the under-strength Federal garrison, but to the rebellious state government! South Carolina’s Christmas gift to the nation was to vote for Secession from the Union. 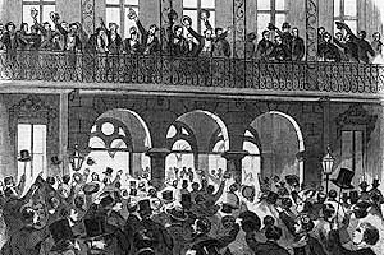 Buchanan’s “passivity” in Washington was rewarded in Charleston with an early Christmas present: on December 20, 1860, South Carolina approved an Ordinance of Secession and then on Christmas Eve the rest of the South Carolina delegation in Congress abruptly resigned. In Springfield, Illinois, in the week leading up to Christmas, Abraham Lincoln was busy selecting cabinet members, meeting with important politicians and dignitaries and keeping a wary eye on the Buchanan administration. There was more than a suspicion that Buchanan was aiding and abetting the Secessionists, but until he was inaugurated, all Lincoln could do was stand idly by and watch it happen. Lincoln Campaign Poster. Despite being elected fair and square, Secessionist refused to abide by the law and the Constitution. Lincoln as President Elect was powerless to intervene until inaugurated. On December 13th Lincoln celebrated Mary’s birthday and on the 21st his son Willie’s birthday. On Christmas Eve, Lincoln purchased eleven handkerchiefs as Christmas presents. 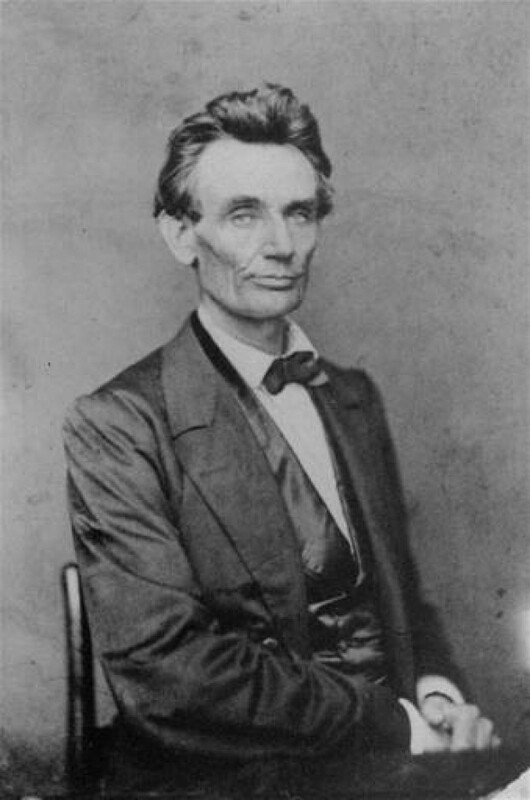 Lincoln in 1860. That Christmas Lincoln had far more on his mind that festivities. In Galena, Illinois, that same Christmas Eve, a harried middle-aged store clerk—Ulysses S. Grant—was attending to last-minute shoppers. In the South, many plantation slaves were looking forward towards a day of leisure and feasting the next day, while in Maryland on Christmas Eve, two young black men were uneasily anticipating their forthcoming sale the next day. Yuletide was also a popular time in the South to close one’s plantation books and sell off slaves. Far off in Texas, Colonel Robert E. Lee wrote to his wife apologizing that he could not be home with her and the children that Christmas and expressed his concerns over the growing crisis, hoping that he would not have to choose between his loyalty to his country and his loyalty to his state. 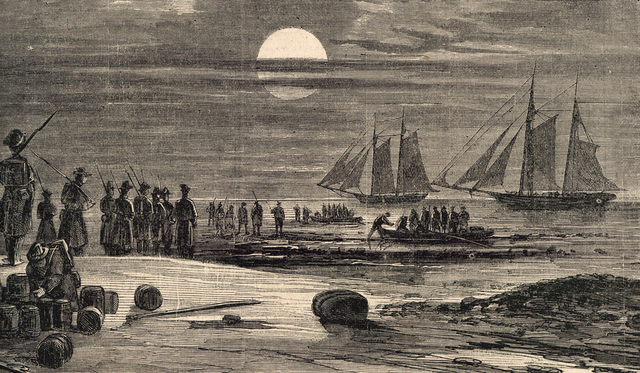 Christmas saw Major Anderson and his command move to Fort Sumter in the middle of the night. When he asked President Buchanan for reinforcements, Buchanan sent them to Texas instead and gave munitions to the Secessionists. Major Robert Anderson at Fort Moultrie in Charleston wrote to his wife on Christmas Day, apologizing that he did not send her a Christmas present. What he could not disclose to her was that he was too busy making preparations for his garrison to move to Fort Sumter that very night. On December 25, 1860, while many in the country celebrated the birthday of the Prince of Peace, some men were also busy preparing for war. Ambrose Bierce is well know as a noted American writer, satirist and cynic. Less well known is Bierce’s military career during the Civil War, where he fought with distinction in many of the major battles of the war. Ambrose Bierce and the Period of Honorable Strife chronicles his wartime experiences in depth for the first time. 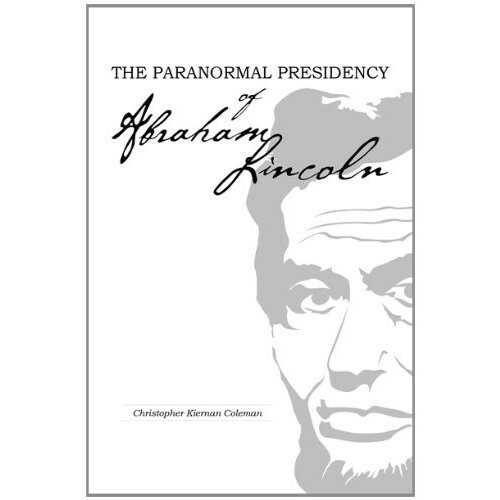 For more on Lincoln, his life and his beliefs, see The Paranormal Presidency of Abraham Lincoln, (Schiffer); for more esoteric aspects of the War, see Ghosts and Haunts of the Civil War (HarperCollins). 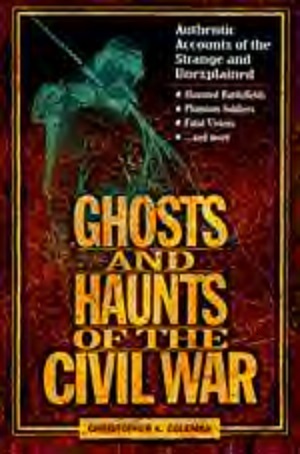 My latest book on the Civil War, Ambrose Bierce and the Period of Honorable Strife, is now out and available at all the best bookstores and websites.